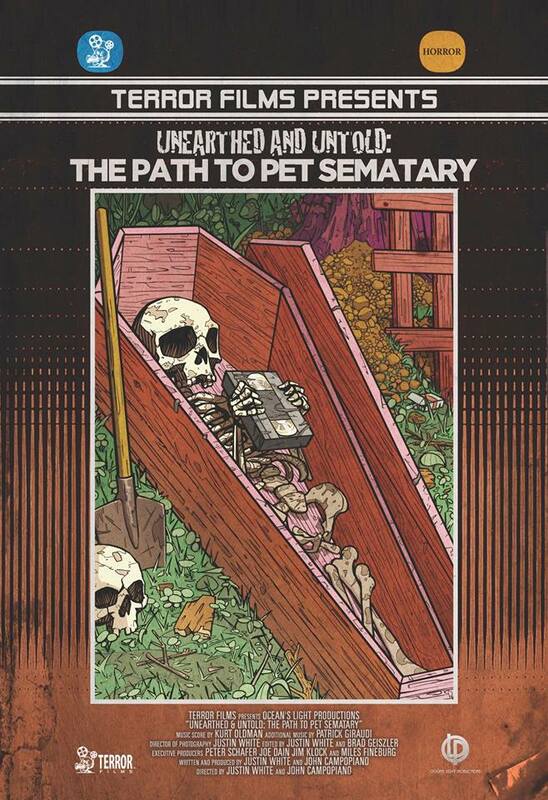 Synopsis: This documentary is a detailed look into the making of Pet Sematary, one of the most enduring cult-horror classics of our generation. Review: I’ll let you in on a little secret. Not only do I have a fondness for the horror genre with old-school scares from the ‘70s and ‘80s of particular interest, I also enjoy documentaries on the making of horror films from that same era. Produced at a time when the scares were often as cheap as the production values and acting, there’s just something fun about gathering the filmmakers and cast together again years later to recount how a fright flick came together. 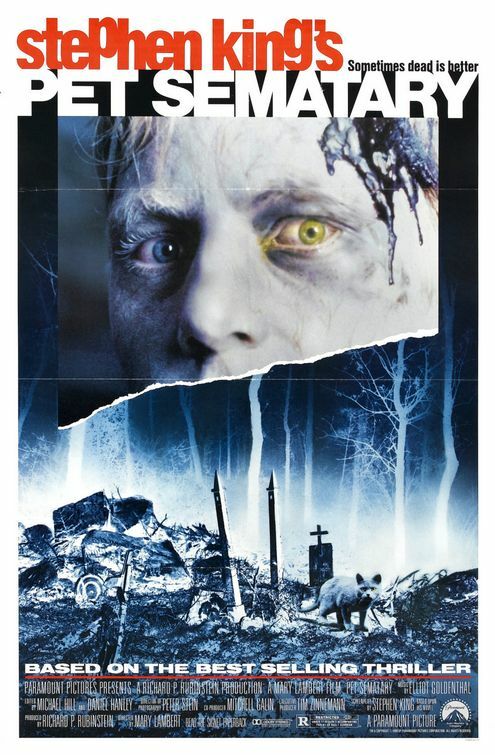 Released in 1989, Pet Sematary was another in a long line of Stephen King adaptations that did decent business at the box office but truly thrived when it arrived on home video. It’s arguably one of the better remembered films based on a Stephen King novel, at least during that mid-to-late ‘80s stretch when everything King touched found its way to cinemas to varying degrees of success. This film had several things working in its favor. The source material was quite strong and King wrote the screenplay himself. Though she had a moody directorial debut in 1987 with Siesta, director Mary Lambert was still best known as a music video director with Madonna’s Material Girl, Like a Virgin, and Like a Prayer videos high up on her calling card. It was also rare to have a female director in charge of a gory horror film (and its 1992 lesser sequel)…but Lambert turned out to be an inspired choice and brought a creativity to the proceedings. All of these factors serve as the jumping off point for the entertaining documentary Unearthed & Untold: The Path to Pet Sematary, which is available to stream on Amazon Prime. A fully formed and informative behind the scenes look at the genesis of King’s original story and its transition to the big screen is covered well by directors John Campopiano, and Justin White. They’ve gathered all the necessary talking heads (and a few surprisingly obscure crew members) to narrate the location shooting, release, and lasting legacy of Pet Sematary. Getting an insider’s look at some of the special effects and production design in addition to on-set stories of reshoots and cast remembrances of working with the genial Fred Gwynne are just icing on the cake of a very well-made retrospective. Even if you aren’t a die-hard fan of the movie (I watched it so many times on cable and rented it often that I suppose I should count myself in that pool) there’s something of interest here in how these movies are made and the type of technical acumen that goes into the work. In the business of scare, it can be hard to keep things fresh but the stars truly came together for this production and everyone involved seems to have nothing but warm memories of their participation. Worth a look! I dig that poster too!